UnionPay and China Mobile have come together and have now launched the latest system into the country. According to the Xinhua News Agency in China, the latest reports from China Mobile and China UnionPay include the launch of a new mobile payments system that will be based on NFC technology. This near field communication form of system has experienced significant struggles taking off in the West. However, this latest system to enter the massive Chinese marketplace will be based on NFC technology for the transition of data from the smartphone of a consumer to a reader at the point of sale. Trusted Service Manager services for the management and provisioning of the system will be offered through a partnership in which both companies will cooperate. This is considerable NFC technology news as UnionPay is the exclusive Chinese domestic bank card. The NFC technology platform from UnionPay is the only domestic bank card that is available within the country. Furthermore, China Mobile is the biggest carrier in the country. At the moment, it boasts over 700 million subscribers. A number of other Chinese banks will be taking part in this effort to introduce and broaden the use of NFC technology for mobile payments in the country. These participants include the Bank of China, China Minsheng, Everbright, CITIC, Shanghai Bank, GF, and Beijing Bank, according to the official news report. 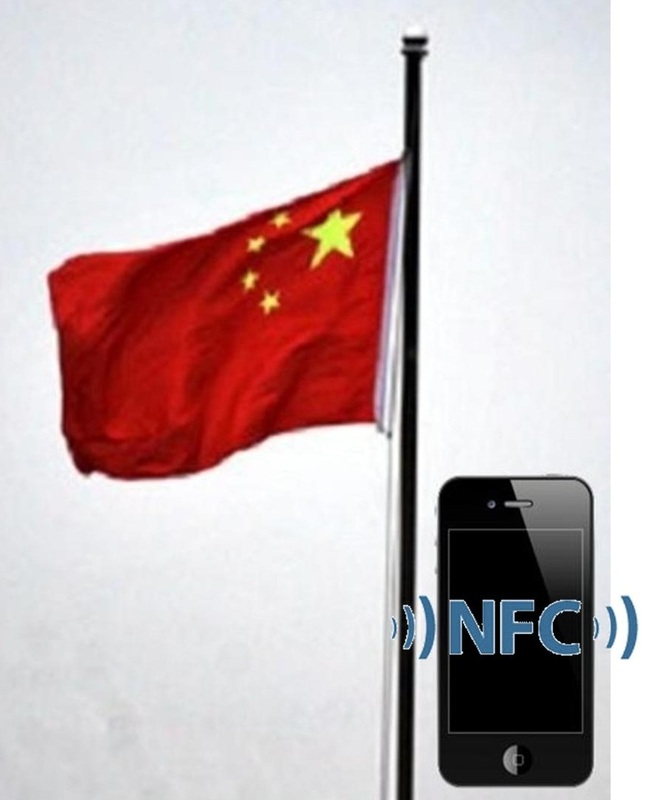 The report also indicated that the NFC technology mobile payments system was ready for immediate launch and would be available right away in a number of cities across China. It indicated that the first cities in which this payment option would become available to smartphone consumers include Shanghai, Shenzhen, Beijing, Guangzhou, and Nanjing. If this system is successful, this could be an extremely meaningful shot in the arm for NFC technology that has struggled to gain adoption in a number of other large markets, particularly in the West. There are a number of hurdles still standing in the way of the success of the transaction method, but the two companies in this partnership have remained confident that they will be able to overcome those challenges. Finnish mobile device maker Nokia has been having trouble in numerous markets recently. 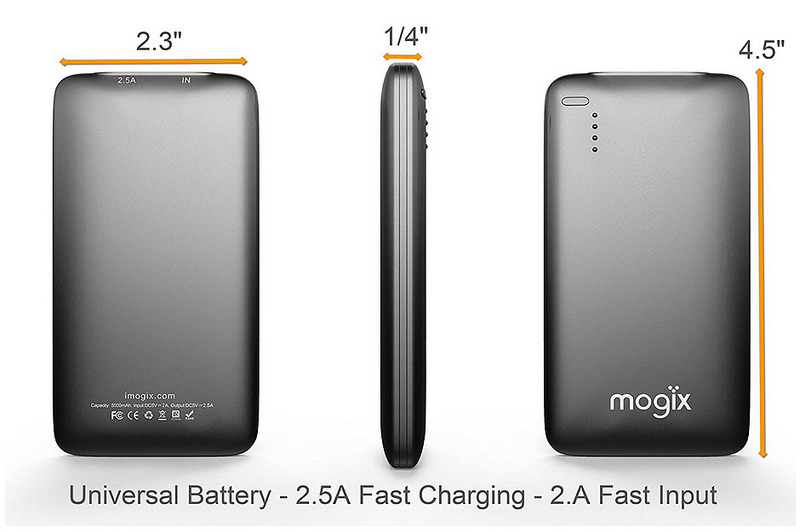 The company may be a well known name in the field of mobile technology with its wide range of products and impressive smart phone portfolio, but it has experienced a difficult year in regards to its latest projects. Many of the company’s latest smart phones have been the subject of aggressive hype, but consumers have responded poorly to these products when they reached the market. China is one of the countries where Nokia has been seeing some success, but the Chinese market may not be enough to revitalize the company. 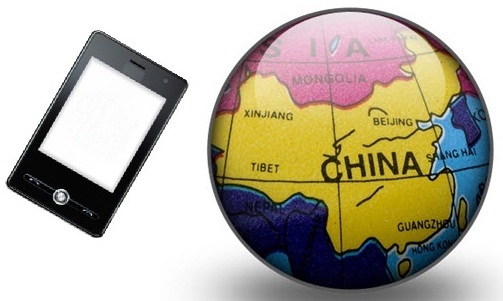 The Chinese market accounts for one-third of the world’s smart phone shipments. Mobile technology is in very high demand with consumers, especially those that are becoming more interested in mobile commerce. Nokia is one of the few smart phone makers that develops devices that are equipped with NFC technology. Much of mobile commerce revolves around the use of NFC technology, which is capable of transforming a smart phone into a mobile payment platform. While the demand for mobile commerce has been growing among Chinese consumers, Nokia has had trouble establishing a strong foothold within the country. In the third quarter of 2012, Nokia likely sold fewer than 500,000 devices from its Lumia line in China. Less than 100,000 of these are estimated to be high-end Lumia devices, such as those equipped with NFC technology, like the 820. Nokia is expected to see some major gains in China due to a new deal with China Mobile, the country’s largest mobile network operator. Per the deal with China Mobile, Nokia will begin selling a localized version of its high-powered Lumia 920 smart phone, which is equipped with NFC technology. This deal with China Mobile could increase the sale of high-end mobile device in the country by as much as 50%. Would you buy a sparkling Swarovski smartwatch? © 2019 Mobile Commerce Press.